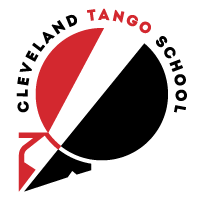 Welcome to The Cleveland Tango School! We offer beginner classes, social dances, private instruction, and advanced seminars to help you understand this beautiful dance and tap into your creative side. Whether you’re a total n00b or a seasoned veteran, Cleveland is fast becoming a reliable destination for tango in the States. Check out some of the highlights below, and we look forward to working with you!